Wonderful random as always! That box of goodies is brilliant! Thomas the Train set up oh my! and the little guy has a yummy looking treat--good job Grandma;) I like your purple block in the quilt top=very appealing! I may have to check out the Quiltybox too! 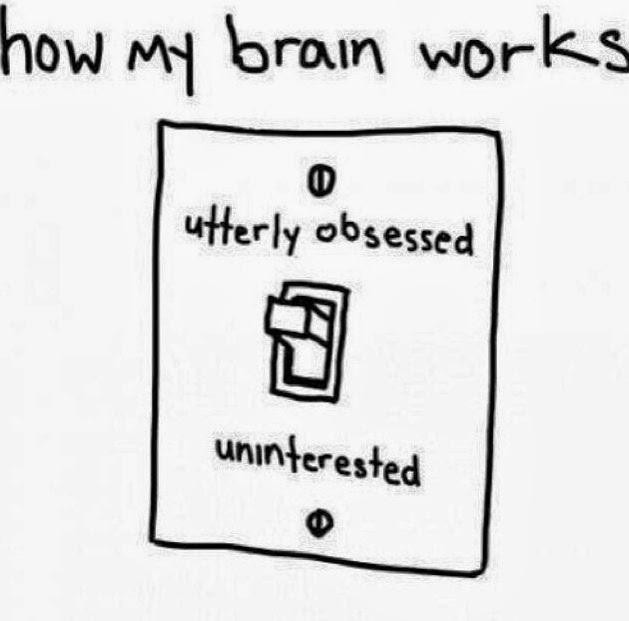 I especially don't like it when my switch is on "uninterested." Such a pretty D-I-L! Sounds like a fun adventure and that puzzle reminds me of the magnetic origami one I had for my kids when they were little - it was the inspiration for my latest quilt back, moving around the parts for endless possibilities I felt like a kid myself. I'm always so tickled to see a block I've made for someone in an actual quilt - unlike the poor stacks of swap blocks that I've got piled up. I always enjoy the randomness. I love those solid blocks set on point! I also really like that little black dress - so important in life! 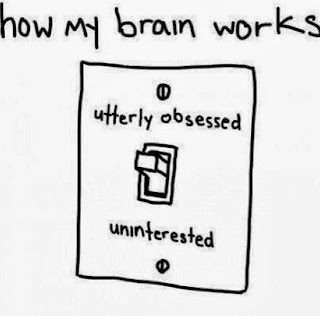 Excellent - and the lightswitch is genius, and true! I have just finished a twelve hour day at elementary school....taught second grade all day and we hosted a parent education night....and let me just say: Your post was the perfect reading material to match my glass of wine. (Can I say that??) Serious...the twins...cracked me up! The chick with the hair...LOL!! Love the black dress...and I always love seeing your little guy! THANKS for ending my day with a smile!!! Okay...I'm still laughing at those Halloween twins!!! That little sweetie pie is growing so fast!!! Congrats on the magazine - can't wait to hear more about that. And hmmm, Quilty Box... I might have to check that out! 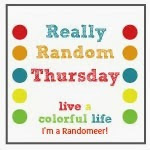 What a wonderful week of random happenings! those 2 in costume are creepy! Gosh, I've been in such a fog since your lovely visit here, so it's fun to read and catch up with everything in your life. The hair girl--really? Who has two hours to do their hair? I remember subbing high school once and a girl brought out a veritable beauty salon, set it on her desk and decided to do her hair. That was early in my subbing career (I got much crankier later on and wouldn't have allowed it). Loved the photos of your stuff in all the fun mags coming out! 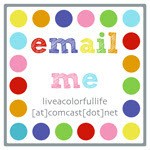 Can't wait to see your blog post for the one we "dreamed" up. Mucho congratso! And the Quilty Box--how do you always hear about such fun stuff? And so sweet to see your Barnes/Noble buddy. Grandchildren ARE the best!